Home Banking What is Paytm Money App? Investing is important when we want to earn profit our hard earned money. Every person plans some kind of investment that will earn them a profit which will increase their wealth. The primary goal of investment is to provide the investor with high ROI. Return on Investment decides whether the investment was profitable or not. Mutual Funds is one such investment tool that provides the benefit of investing the money into the market that is managed by professionals who invest your money in behalf of you to make you money and earn some commission for that. In our previous article, we have provided the details of the basics of Mutual Fund. Since mutual funds are managed by the professional firms, therefore, finding the right firm is important. Paytm Money is a SEBI registered Investment Adviser (IA) that offers investments in direct plans of mutual fund schemes in India. It is the fourth brand launched under the Paytm after the Paytm wallet, Paytm Mall and Paytm Payments Bank. 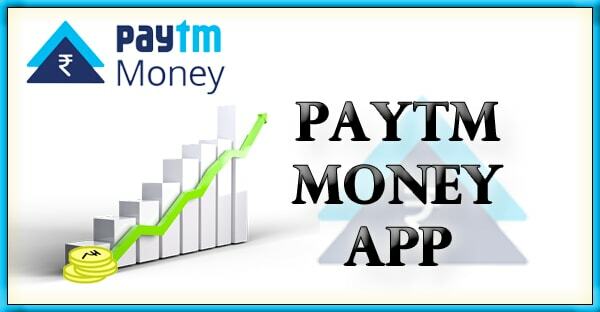 Paytm Money Paytm Money like other Paytm products offers the same digital experience with the Smartphone app that can be used to control the app. 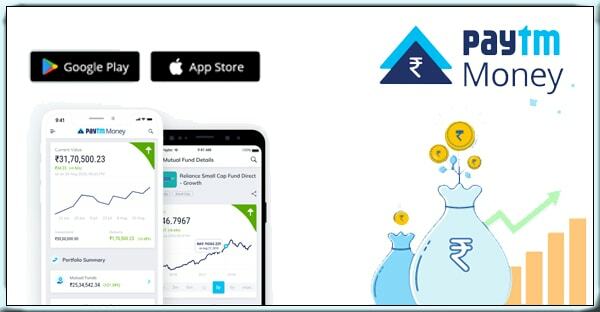 Paytm Money promises with a hassle-free investment with digital KYC and No Paperwork and other insightful information regarding the investment. Now add details like address proof, PAN Card details, Personal details, Nominee, Communication details and account details.